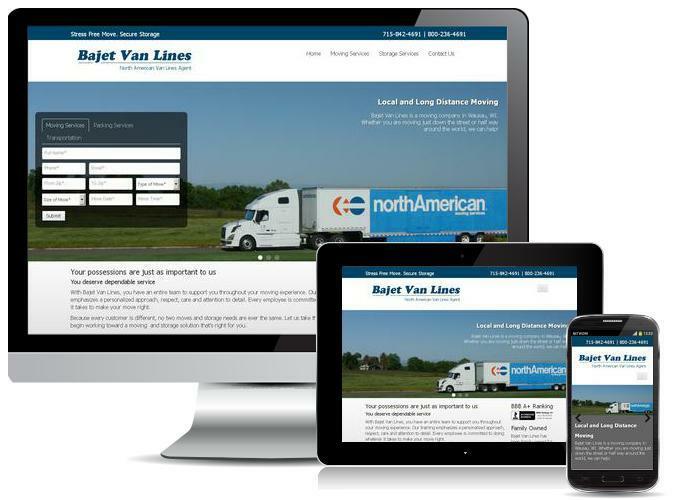 With Bajet Van Lines, you have an entire team to support you throughout your moving experience. Our training emphasizes a personalized approach, respect, care and attention to detail. Every employee is committed to doing whatever it takes to make your move right. Because every customer is different, no two moves and storage needs are ever the same. Let us take these concerns and begin working toward a moving and storage solution that's right for you.